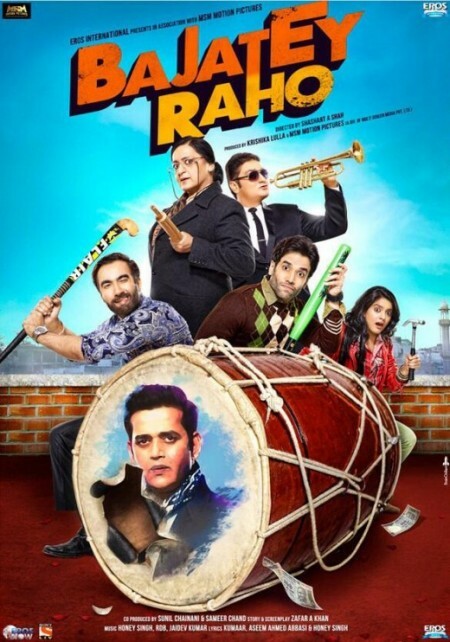 Bajatey Raho is Bollywood comedy movies in the Hindi language, which was released in 2013. Shashant A Shah is the director and Krishika Lulla is the producer of the movie. Dolly Ahluwalia, Vinay Pathak, Tusshar Kapoor, Vishakha Singh and Ranvir Shorey performed in the leading roles. The story of the movie revolves around the person Mr Baweja, who was falsely accused in the bank fraud case and he died due to this case against him. The family took the whole case in their hands and they take the revenge from the businessman, Sabbarwahl. He was framed in the case, then he paid back to all innocent people to whom he robed falsely.